A little over a year ago I became friends with Rod Cragg and partnered with his amazing company The REEL Lifestyle. 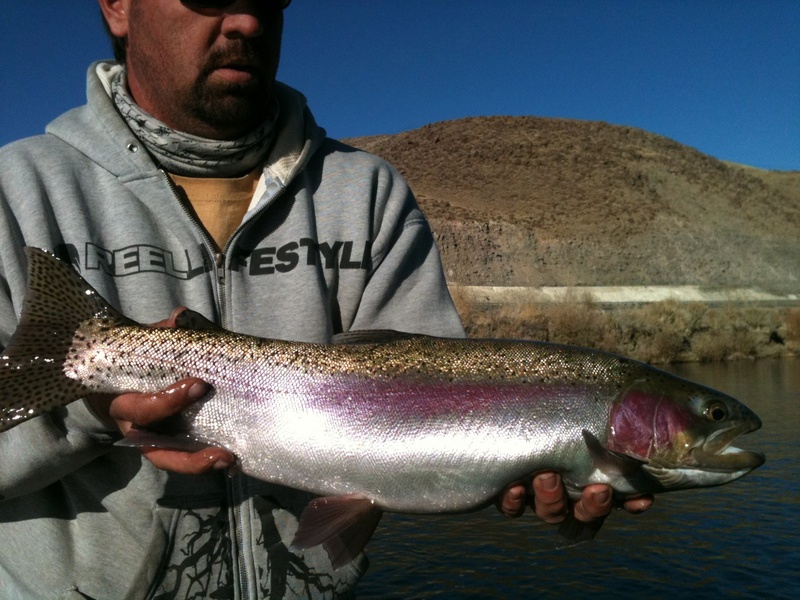 Through this relationship I have been exposed to a great opportunity for All Around Angler: AAA Pro Staffer Mike Curtis. Mike will be covering all aspects of fly angling in rivers and streams. We look forward to anything Mike is willing to share as he will be a steady contributor moving forward. 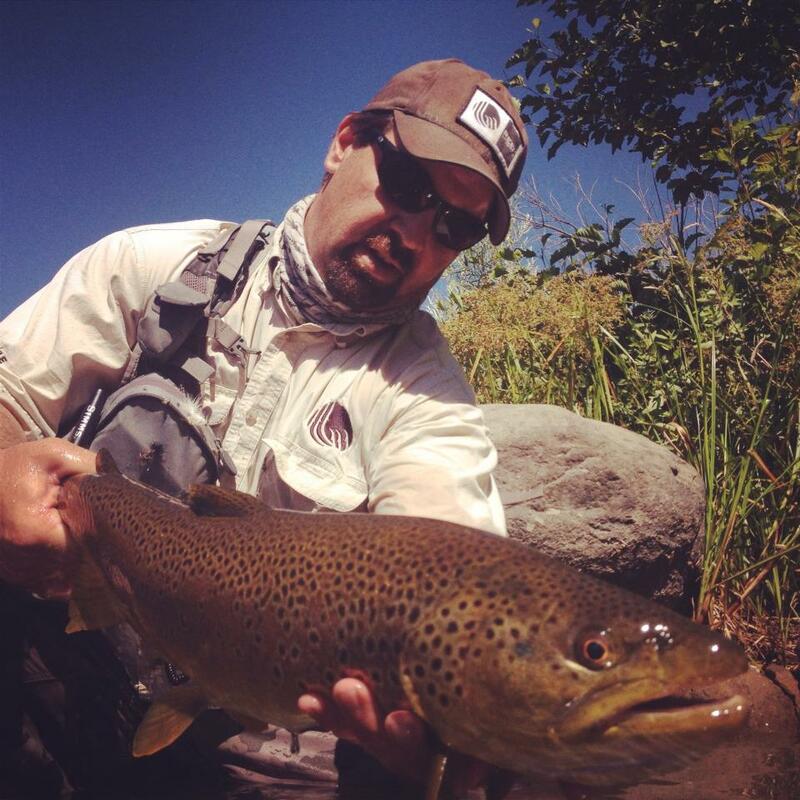 My name is Mike Curtis, and I am proud to be brought on as a Pro Staffer by Chris Heller and All Around Angler as a Fly Fishing Specialist. 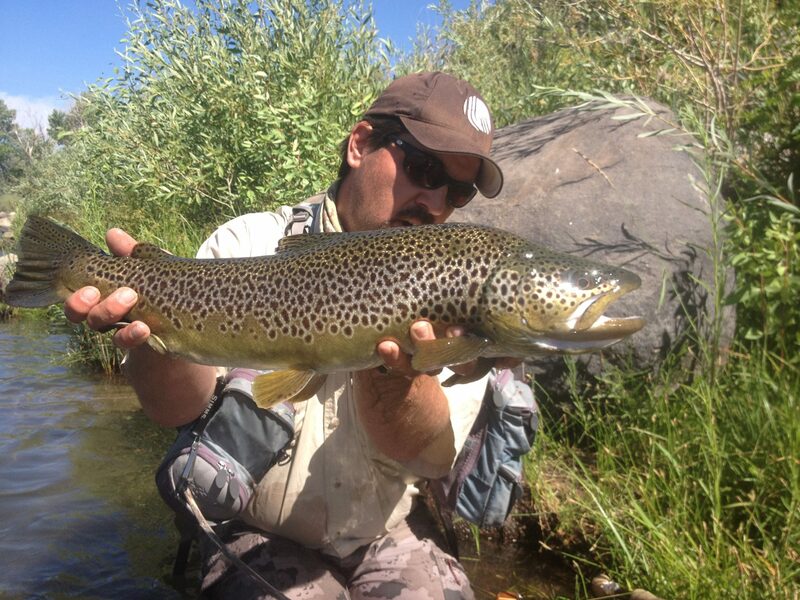 A little about myself, I’ve been raised in the Reno/Tahoe area and fishing the Eastern Sierra’s since I could walk. 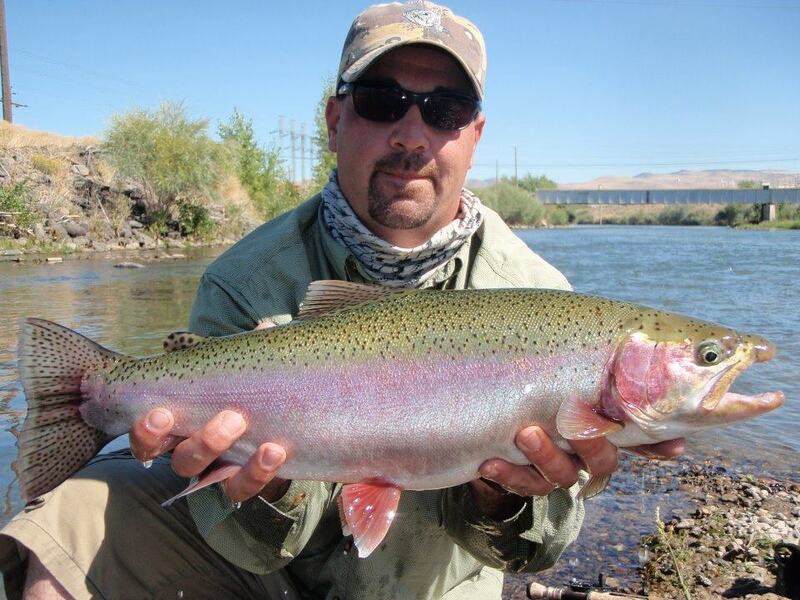 I first picked up a fly rod at the age of 13 and haven’t put it down since. 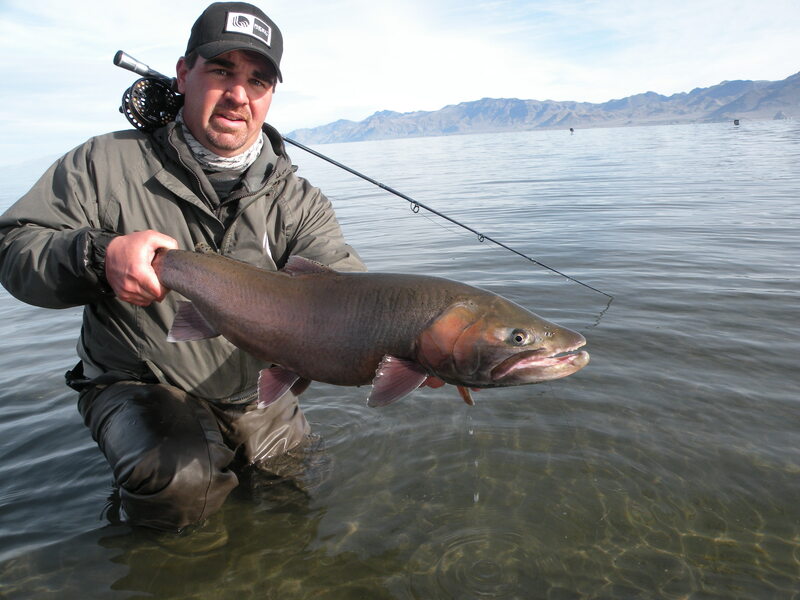 I have been a guide for Tahoe Fly Fishing Outfitters for 5 years and a Reel Lifestyle Pro Staffer for 4 years. When I am not guiding, I’m on the water fishing for me. 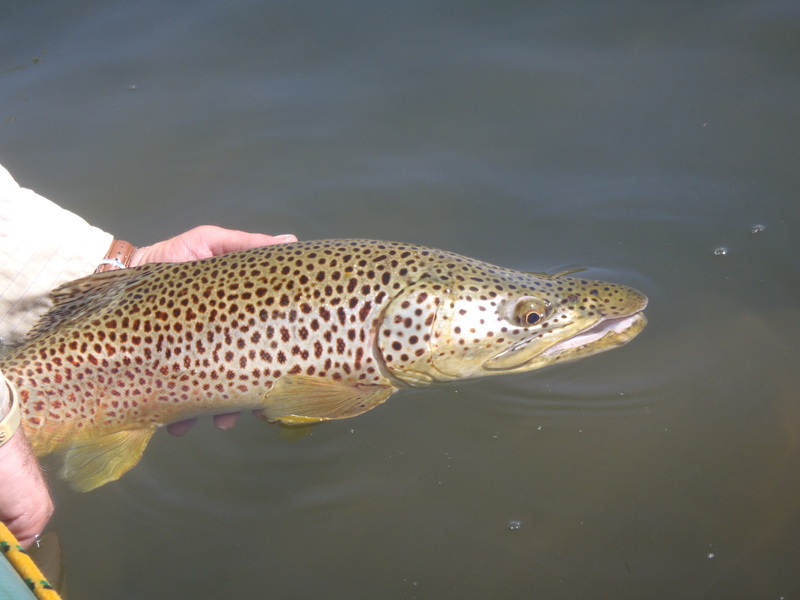 I love fishing for all species on fly, but the Truckee River Rainbows, Cuttbows, and Browns hold a special spot in my heart. 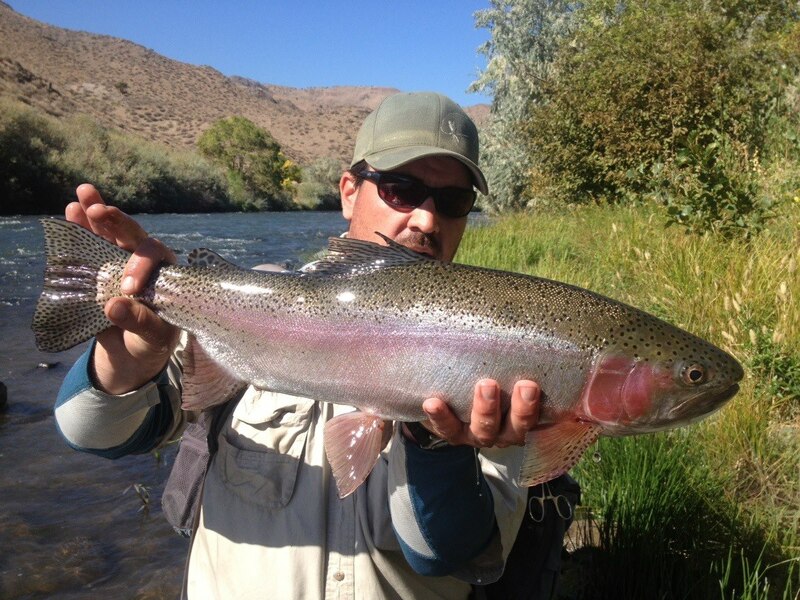 Chasing the big pigs or what I call the “Truckee River Chromer’s” is what I live for. 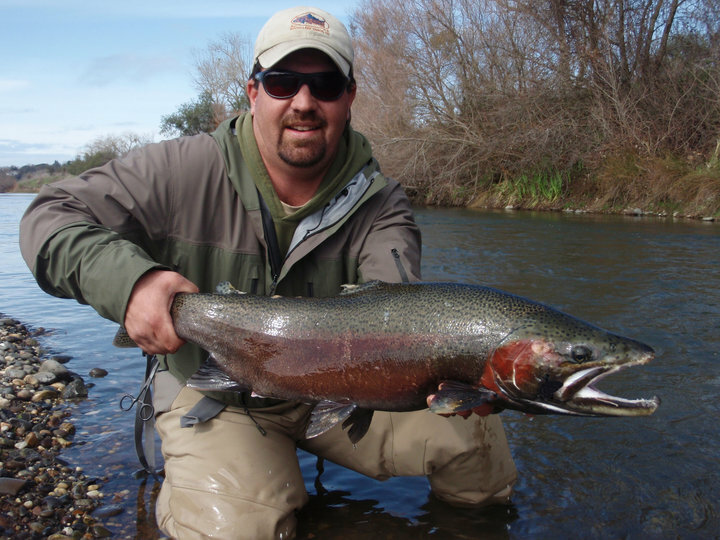 These fish are big and pound for pound fight harder than any other freshwater fish out there, in my opinion. I look forward to sharing my knowledge and experiences with you, and if you would like to see information on something or have questions; please let me know through the AAA website. Tight lines to all of you! 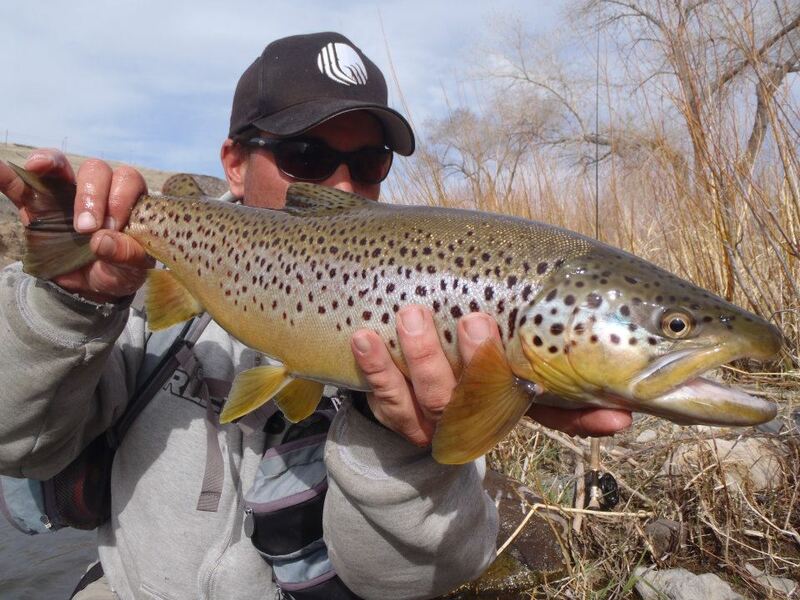 A msg to my readers, viewers, fellow anglers from all around….